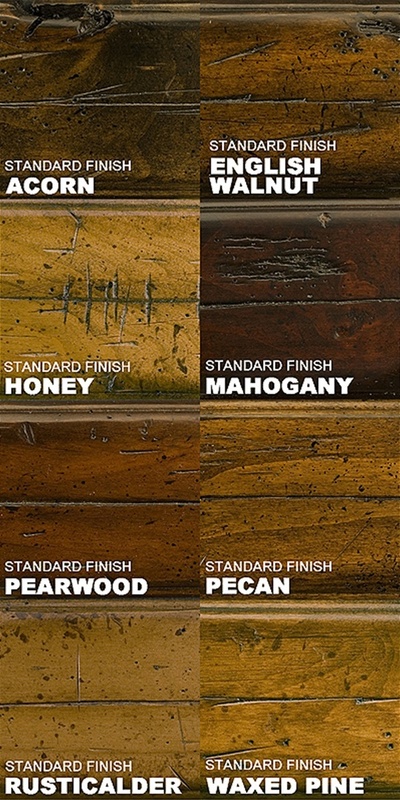 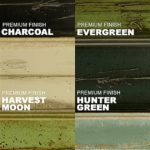 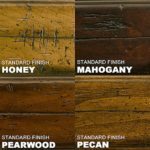 A rich, smooth finish will give this sleek design a modern look–or choose a distressed, tinted, or painted finish to blend with antiques and eastern motifs. 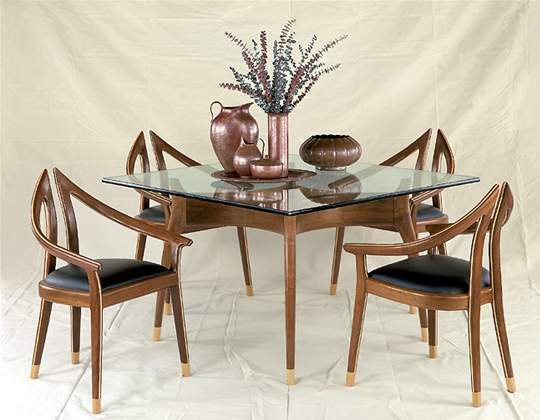 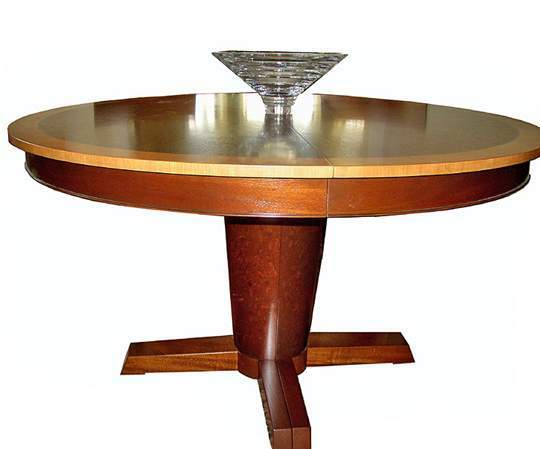 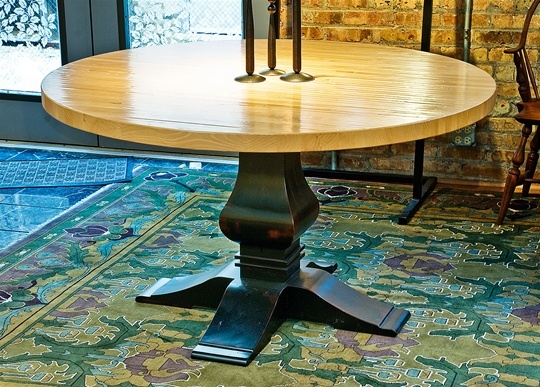 Shown in Custom Chianti with Chocolate Base, this table can be ordered in several standard, premium, and custom options. 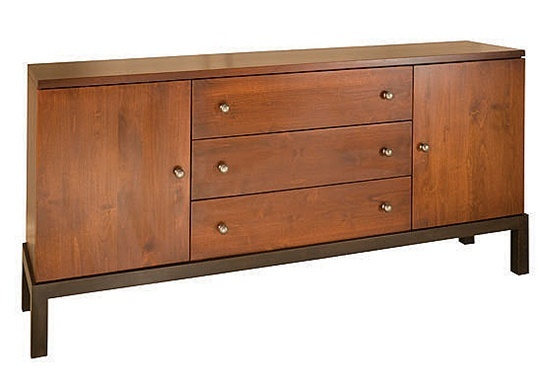 Dimensions: This buffet is available in one standard size but it may also be custom sized.